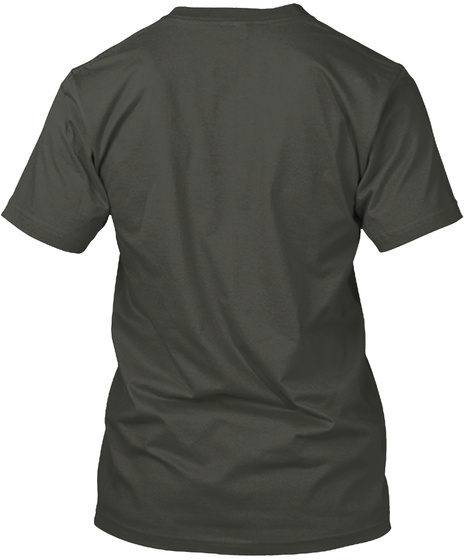 "HEAVY METAL T-Shirt" is a unique design by Metalheads for Metalheads. HEAVY METAL is the only music genre which has the strongest connection with it's fans! It has been like an inner voice for the most of it's listeners for years, which are known as "Metalheads" or "Headbangers". From the first times, Metal Music has influenced millions of people and changed the world undeniably. 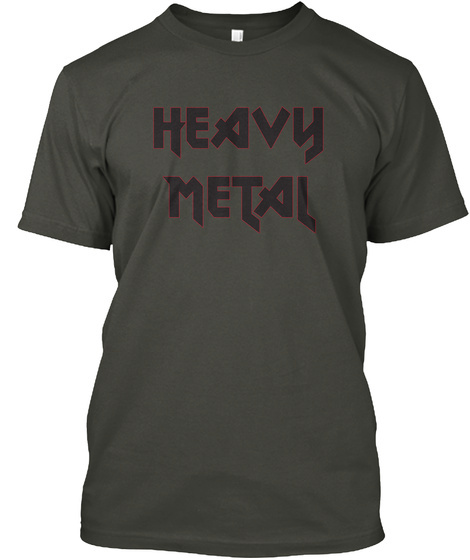 As a metalhead myself, this HEAVY METAL T-Shirt is a MUST HAVE for all metalheads around the world!